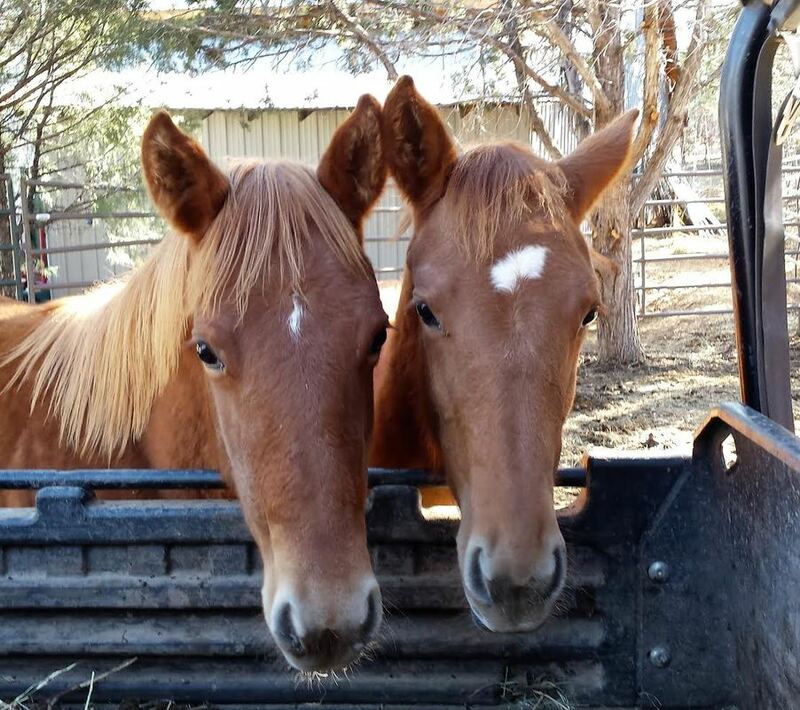 We also help educate the public on better horse care, handling and nutrition, and act as the La Plata County Hay Bank, providing hay for our neighbors who are unable to feed their horses. In order to care for as many horses as possible, Spring Creek relies on the generosity of individuals who volunteer their time and expertise, donate cash and supplies, and adopt the horses in our care. Our needs change with the seasons. Currently we are looking for a trainer, a videographer, and we are in need an adequately sized drag. We cannot function without the generosity and help of donors and volunteers alike. We have a number of new horses at the rescue. Click here to see our new horses on the rehab page. Or you can donate to help us train and/or bring these horses back to health and ready for adoption. Horses unfit for adoption will live their lives out in peace here at the rescue. The rescue is located near Durango in beautiful southwest Colorado. We are open to individuals and groups by appointment only. Due to limited staffing we do not allow drop-ins. To make an appointment please contact us.